Tax Benefit Regarding Life Insurance Premium, PPF Contributions, Nscs, Tuition Fees, etc. 1. Payment for Life Insurance Premium. 2. Payment for Deferred Annuity Plan. 3. Deferred Annuity payable by Government. 4. Contribution to Public Provident Fund. 5. Contribution to Provident Fund set upby Central Government. 6. Contribution to Recognized Provident Fund. 7. Contribution to Recognized Superannuation Fund. 8. Subscription to any security or deposit notified by Government. 9. Subscription to Savings Certificates. 10. Subscription for Unit-Linked Insurance Plan, 1971. 11. Contribution for Unit Linked Insurance Plan of LIC Mutual Fund. 12. Payment for Annuity Plan of LIC or any other insurer. 13. Subscription to units of Notified Mutual Funds. 14. Contribution to Notified Pension Fund of Mutual Fund. 15. Pension fund set up by National Housing Bank. 16. Subscription to Deposit Scheme of Public Sector Company engaged in providing long-term finance for house. 17. Tuition fees of two children in India. 18. Payment of installment for self-financing for a residential property or repayment of loan. 19. Subscription to equity shares or debentures as approved (for infrastructure). 20. 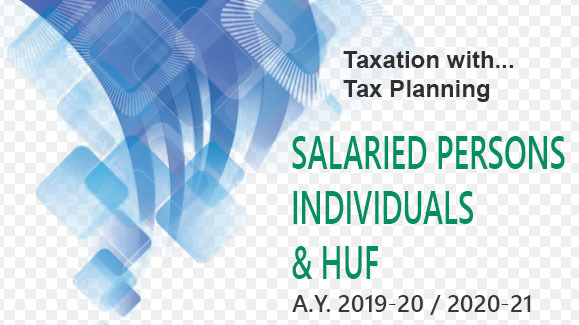 Subscription to any units of Mutual Fund as approved by the Central Board of Direct Taxes. 21. Five-year Bank Fixed Deposit with conditions (from A.Y. 2007-08). 23. Account under the Senior Citizens Saving Scheme, 2004. 24. Five-year time deposit in Post Office. 1.Tax Benefit Regarding Life Insurance Premium, PPF Contributions, Nscs, Tuition Fees, etc.